off-leash obedience under Bill’s training. He also became an amazing hunting companion. Skeeter participated in numerous pheasant hunting trials at Iowa’s famous Doc’s Hunting Club, further showcasing her fine training. 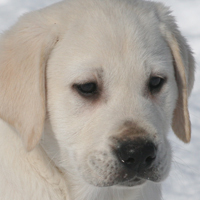 Spurred by the success with Skeeter, Bill worked closely with other golden retriever and labrador retriever owners to enhance their dog’s obedience and retrieval skills. Bill has loved helping dogs and owners ever since! After moving to the east coast in 1991, Bill graduated from the U.S. Canine Academy’s training program and became qualified for obedience, guard and protection training. 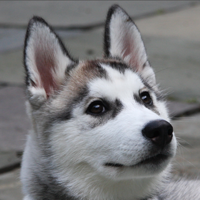 Bill initially provided board and train programs out of Liberty Kennels in Wilton, CT. As the demand for private in-home training developed, his private training clientele grew as well. 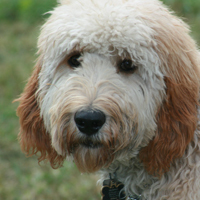 While the private training was effective, Bill was consistently asked by clients if he could take their puppy for a set period of time to instill all of the critical obedience. Puppy owners were looking for a way to free up their time and improve their experience. This is how the trained puppy business was born. 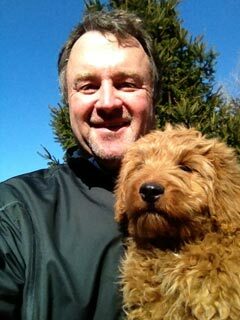 Bill discovered an affinity for helping new puppy owners establish a foundation that directly impacted their enjoyment of owning a dog. 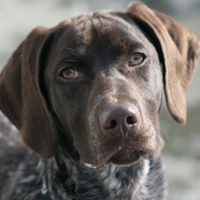 In addition to a variety of owners, Bill has worked with a variety of dogs of all ages and breeds. His personal dog, a Kuvasz named Shadow, has earned her Canine Good Citizen designation and she is a Delta Certified Therapy Dog having earned their highest Complex designation. Over the years, Bill (and Shadow) have had the opportunity to visit hospitals, nursing homes and special needs children all across Connecticut. 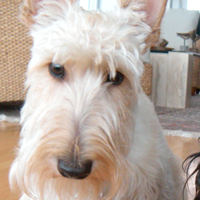 It was through these experiences; Bill recognized the need for a calmer, better-behaved puppy. 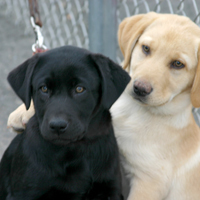 Out of this need came Smiling Dog Trained Puppies and the Puppy PhD Program. Happy puppies. Happy people. That’s what Smiling Dog is all about. 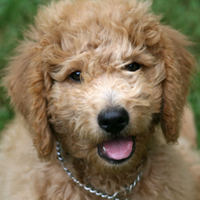 Smiling Dog trained puppies are available for pick-up or delivery anywhere in the United States. 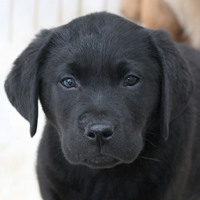 Click to see the trained puppies that are currently available.